Bioline offers reagents with the same technical specifications as our catalogue products but in larger, more convenient pack sizes. Furthermore we can supply both catalogue and custom products in bulk quantities. 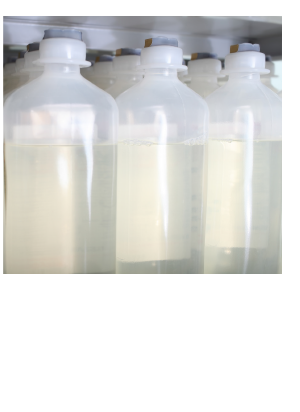 Our production facility is highly flexible, meaning that we are able to respond very quickly and can manufacture reagents in a very broad range of batch sizes, to meet your individual throughput requirements. Custom packaging is also available for when your individual reagent volume requirements necessitate novel product assembly.